Weekly preventative and overall plant health. 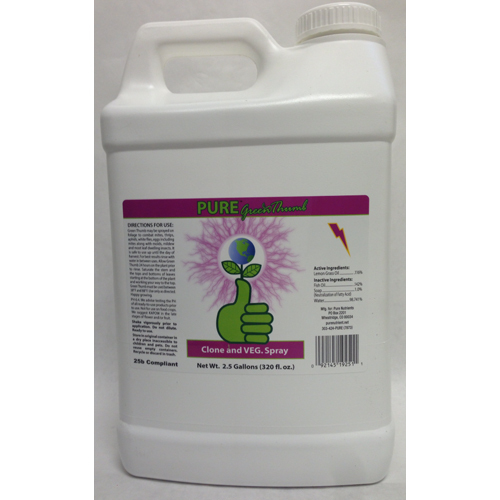 Will repel bugs, keep mildew and mold off the plant and give you 30 percent more foliage growth. 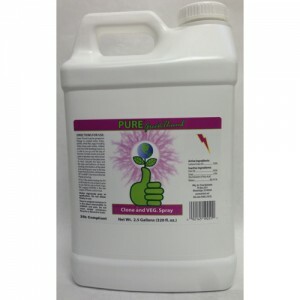 This product is good from rooted clone or seedling until the second week of flower or fruit. Mist the entire plant 1 time per week. Your customers will see a much healthier, larger, prettier plant with the product. We list this product not for food only because a small segment of the population has some allergies to fish or fish byproducts. These products are completely safe for food otherwise.